It’s been a lifetime in the making. Data Breaches, Fires, Natural Disasters (hurricanes or tornadoes), we partner with our clients in such a way that allows them to retain complex information and puts them on the path toward making informed decisions that serve to protect what they’ve worked so hard to build.  Offices & Professional Services, Manufacturers, Contractors, Restaurants, or Landlord and Property Owners, Eltag’s knowledgeable professionals are quick to respond with insurance solutions that work for your business. From minimum coverage to specialized protection, our flexible options allow you to get your business insured accurately for each stage of your business’s development. This way, your time can be better spent thinking through your goals.